When is the best time to come for my Pre Anesthesia Testing (PAT Visit)? 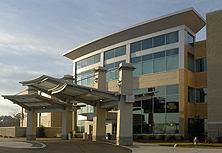 Pre Anesthesia testing hours are 9 a.m. to 5:30 p.m. Monday through Friday. Your PAT must be completed at least two business days before your surgery date or earlier if MD requests. An appointment will be made at the time your surgery is scheduled. If there is a conflict with the appointment it may be addressed by calling 706- 301-2180. 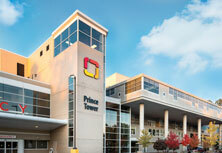 You may receive a phone call at home from our registrars before your appointment day. The registrars will be asking you questions about your name, DOB, insurance, and mailing address. This call typically takes 10-15 minutes. 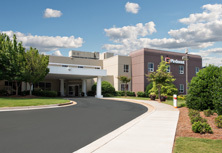 If you are scheduled for PAT testing you will need to meet with the registrars on site at Piedmont Mountainside Hospital. When you arrive at the hospital you should check in with the receptions desk at the entrance. 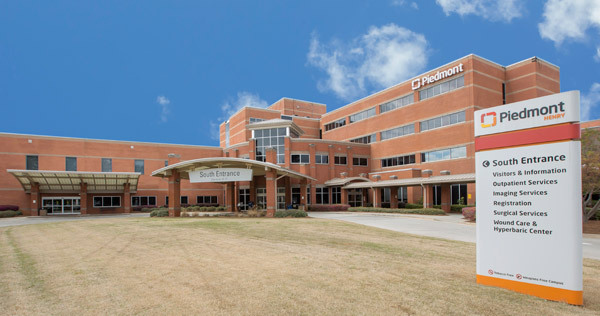 You will then be asked to sign 2 forms that will give Piedmont Mountainside Hospital consent to treat you and explain your financial rights while you wait. This wait is typically 5 minutes or less. If you do not have PAT testing, you will follow this same process to complete your registration the day of surgery. Registration typically takes about 10 minutes to complete. If you have completed the registration for PAT testing, when you arrive the day of surgery, you will not have to go through registration again. You will just receive your arm-band and the nurses will be notified you are registered. Once your registration is complete, you will meet with the clinical staff in Pre Anesthesia Testing (PAT). Your visit with the clinical staff will take 45 minutes to an hour and possibly longer if your surgeon has requested any specific tests. What happens in the Pre Anesthesia Testing Area? 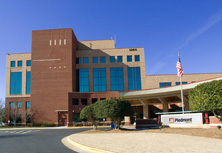 You will meet with a nurse who will collect your medical information to start your record with the hospital. The nurse will obtain medical information from you, perform any tests your surgeon or the anesthesiologist orders, and give you specific instructions for your upcoming surgery. You might also meet with a representative of the anesthesia department for screening and to sign the anesthesia consent for care. No, not if your tests were done within time periods established by the anesthesia department. If they were done by another healthcare provider, you will be asked to sign a release so that the results can be obtained from that provider. 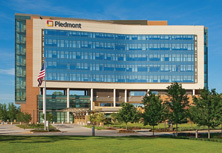 If your tests were done at Piedmont Healthcare, the clinical staff will obtain those results through the hospital's information systems. On the day of your PAT Visit, bring all forms the physician gives you along with your insurance card, medication list and photo ID. If you forget them, we may need to call your doctor for copies and your wait time could be longer. All parking is complimentary. A shuttle cart service is provided. 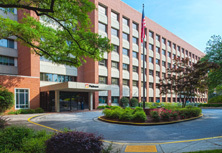 We will give you a time to arrive for at Pre Anesthesia Testing visit. Occasionally this time must be modified for various reasons. We will call the night before with the time you are to arrive for the procedure. When you come in for PAT testing, the registrar will tell you the co-pay or co-insurance responsibility for your procedure. You may take care of the balance at this time or your payment will be accepted at any point. We accept cash, check and credit on site.